The market is divided into three segments: Toys & Games, Musical Instruments and Sports equipment. The worldwide revenue of US$110 billion in 2018 is expected to increase to US$117 billion by 2023. The market is dominated by a few key players such as LEGO, Mattel, Amer Sports and Yamaha. With more than US$5.3bn in 2017, LEGO has the highest toy sales among the companies, followed by Mattel with US$4.9bn. 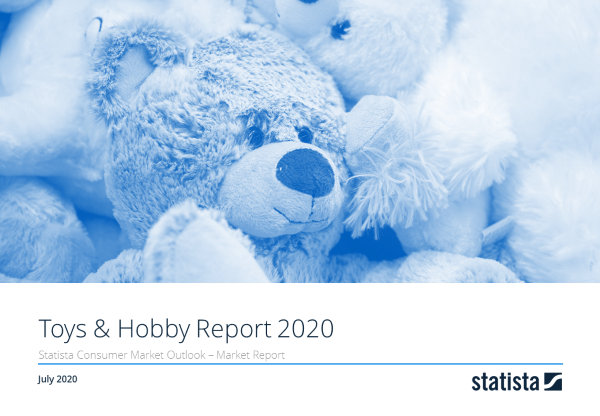 The following trends currently shape the market and are the industry’s answer to a changing consumer interest: STEM toys, aimed to teach kids tech skills and math in an amusing way, are taking off. In addition to that, virtual and augmented reality can be gamechangers in the videogames industry.